Love and death are two universal human experiences, but this course explores their historically specific expressions. We will examine accounts of love and death in a range of texts, images, songs, and prayers from late medieval Europe and the Mediterranean world. Discover the surprising (and sometimes appalling!) 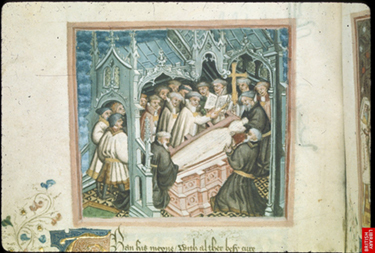 similarities and differences between medieval and modern approaches to romance, marriage, lovesickness, funerals, terminal illness, and mourning. The American Revolution rocked the world. This course exposes students to some of the most exciting and dynamic debates among historians about one of the most transformative events in human history. 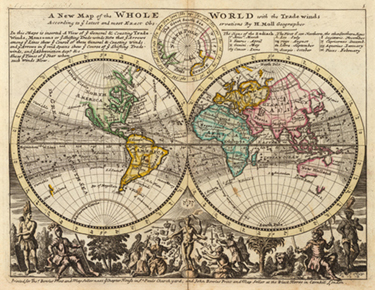 You will understand the ways in which people around the globe have been connected in the past. You will study the impact of those connections. You will learn how global events helped bring about the split between the North American colonies and the British Empire in the late eighteenth century. You will also learn how this split impacted people around world. 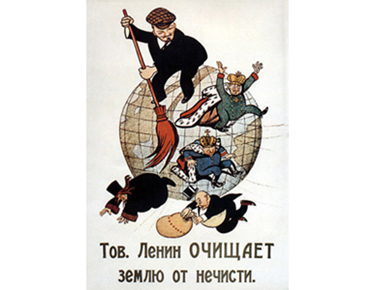 How and why did Communism produce such vast global consequences for modern times? What role was played by leaders like Marx, Rosa Luxemburg, Lenin, Stalin, and Mao? Why did promises of human liberation and prosperity instead lead to the Gulag system of prison camps and forced labor, the Great Terror, and China’s Cultural Revolution? In this class, we will read the key texts, examine individual lives, and better understand our age. 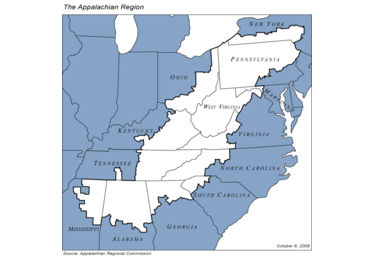 The population of the Appalachian mountains has been called a “forgotten people,” and yet everyone seems to be talking about Appalachia. That’s because the history of the region is central to American history from the 17th century to the present, involving race, class, political culture and more. How does Appalachia reaffirm traditional American narratives while also challenging them? This course will make students understand one of the most misunderstood physical spaces in the western hemisphere, a region that happens to include this campus. Have you ever noticed how most people really love the US Constitution but are disgusted by our political system (and don’t see any connection between these two ideas)? 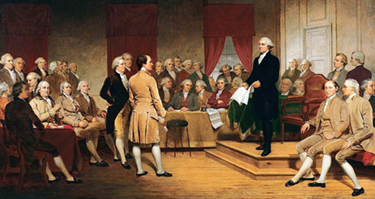 In this class, we will talk about these sorts of disconnects: why we think the Constitution exists versus what it actually was designed to achieve, or whether it makes sense to maintain the same constitutional structures if the assumptions upon which they were formed have changed. By studying the creation of the Constitution, we will seek to better understand the challenges to our current constitutional order.